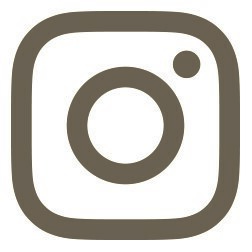 Burden Museum & Gardens offers discovery and adventure through historic, natural and educational experiences that provide a window into Louisiana’s rich, cultural past. 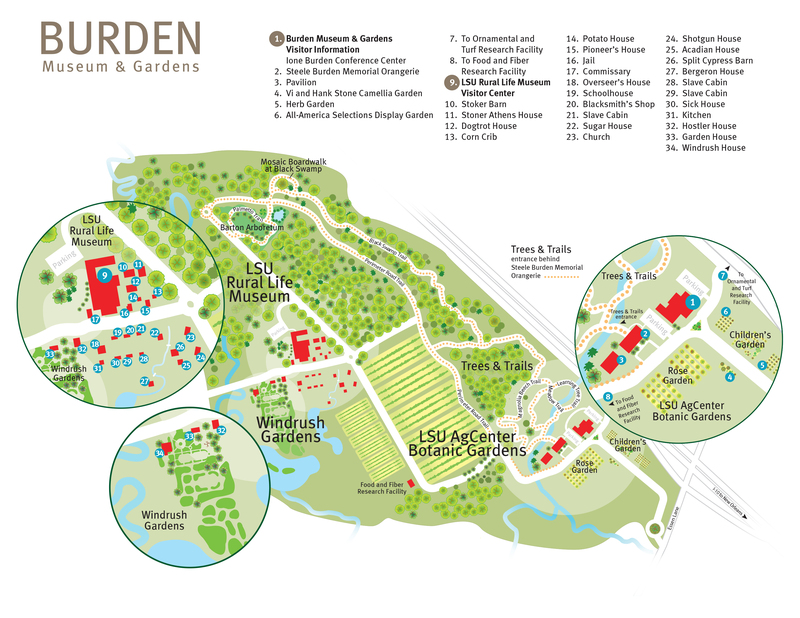 Situated on 440 acres in the heart of Baton Rouge, it is a must-visit destination for anyone interested in the flora and fauna of Louisiana’s lush landscapes and agricultural heritage. 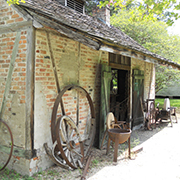 Burden Museum & Gardens includes the LSU Rural Life Museum, the LSU AgCenter Botanic Gardens and Windrush Gardens. 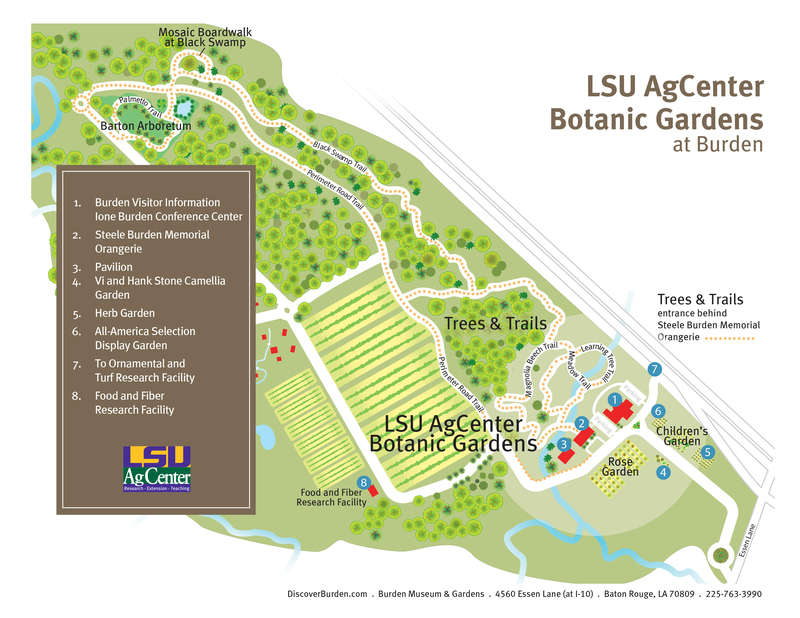 The LSU AgCenter Botanic Gardens is an expansive collection of specialty gardens, woodlands, wetlands and arboreta. 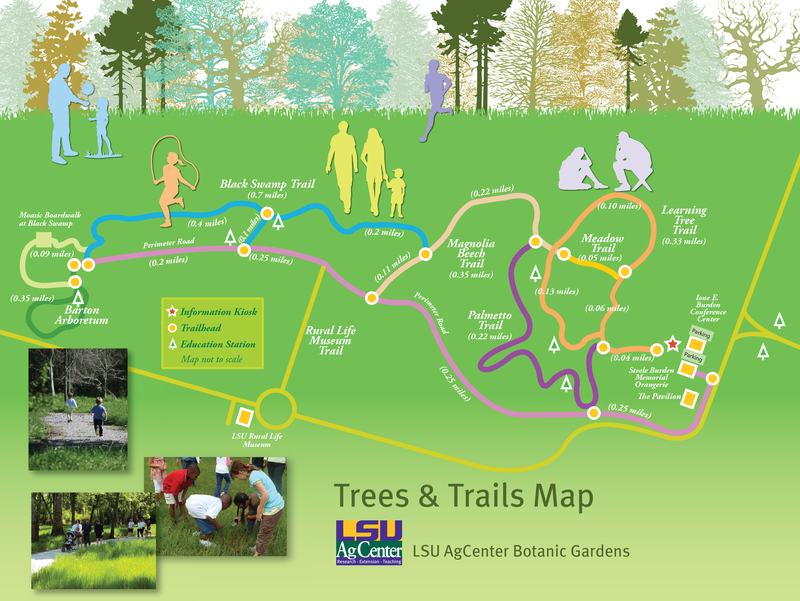 Trees and Trails offers five miles of serene walking paths through the Burden Woods. The Rose Garden, Children’s Garden and All-America Selections Display Garden showcase the beauty of plants and flowers and provide educational experiences for gardeners of all ages. 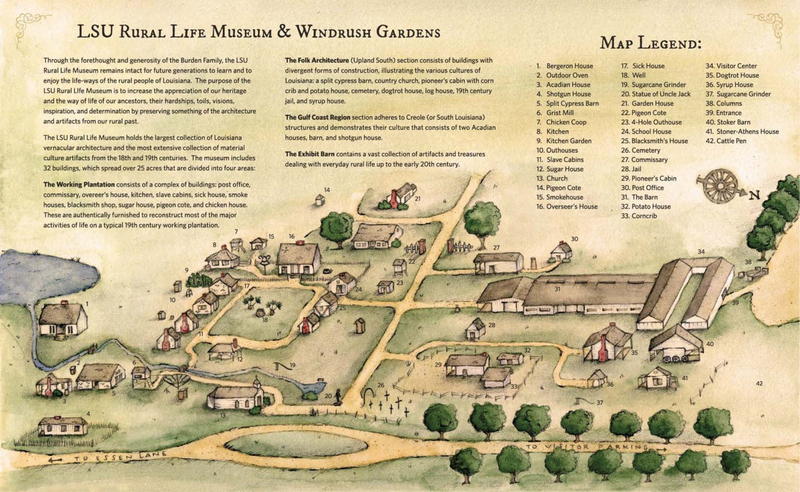 Named one of the “Top 10 Outdoor Museums in the World” by the British Museum, the LSU Rural Life Museum transports you back to 19th century Louisiana. The museum offers an immense collection of artifacts from farms, plantations and households. The open-air museum has a five-star rating from AAA and features more than 30 unique, historic buildings. 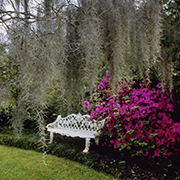 Majestic live oaks and ancient crape myrtles create a shady canopy over azaleas and camellias in the Windrush Gardens, evoking a sense of tranquility and peace. 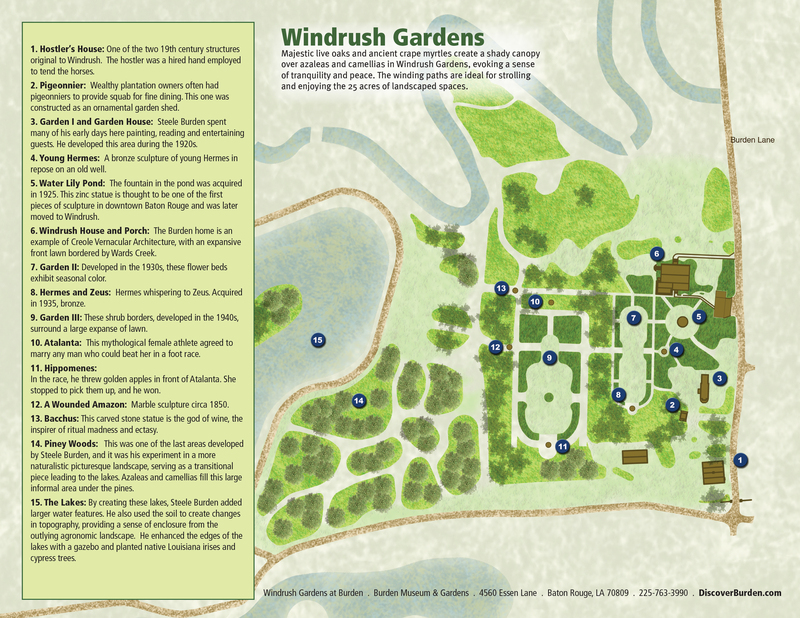 Steele Burden (1900-1995), who was influenced by the gardens of Europe and the surviving gardens of 19th century Louisiana plantations, designed Windrush. The winding paths are ideal for strolling and enjoying the 25 acres of landscaped spaces. Find out more about what is going on at Burden Museum & Gardens.